On how many computers do you want to install your BPM-Studio-5? Install your BPM Studio on only one computer. 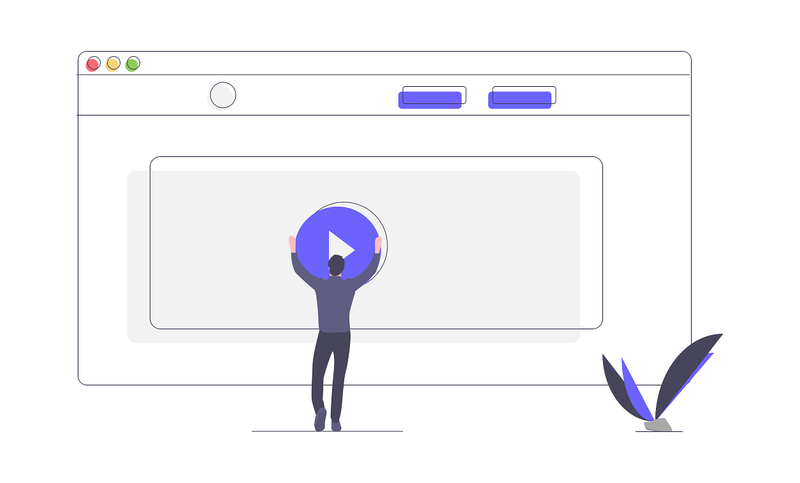 Install your BPM studio on up to two computers and be more free in your work. 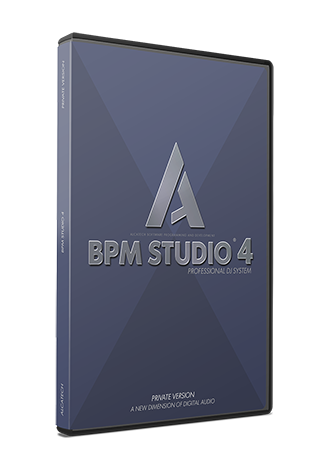 You can install your BPM studio on 4 computers and thus leave a computer stuck somewhere. You have several rooms and you want to play each one with the music from the BPM-Studio at the same time, then we have the right offer for you. 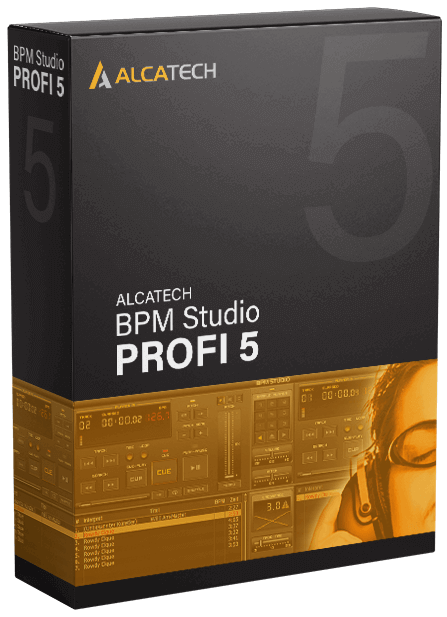 With the BPM Studio 5 Profi we have improved the BPM Studio 4 professional version even more. The search is faster and more intuitive, the audio driver is even more powerful and all this to give you the best possible software you need for your daily work. Thousands of satisfied customers, right from the start!